The administrative office of InSiGHT is based at St Mark's Hospital near London in the UK. The Polyposis Registry, St Mark’s Hospital, Watford Road, Harrow, Middlesex HA1 3UJ, UK. We manage communication, membership, finances and the website as well as ensuring regulatory compliance with the Charity Commission and Companies House in England. Documents, including the Articles of Incorporation, minutes of AGMs and accounts can be downloaded below. Older documents are available from the secretariat on request. 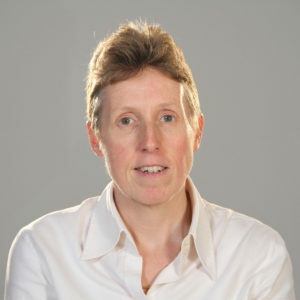 Sue Clark is a Consultant Colorectal Surgeon at St Mark’s Hospital, Harrow, UK and Professor of Practice (Colorectal Surgery) at Imperial College, London. 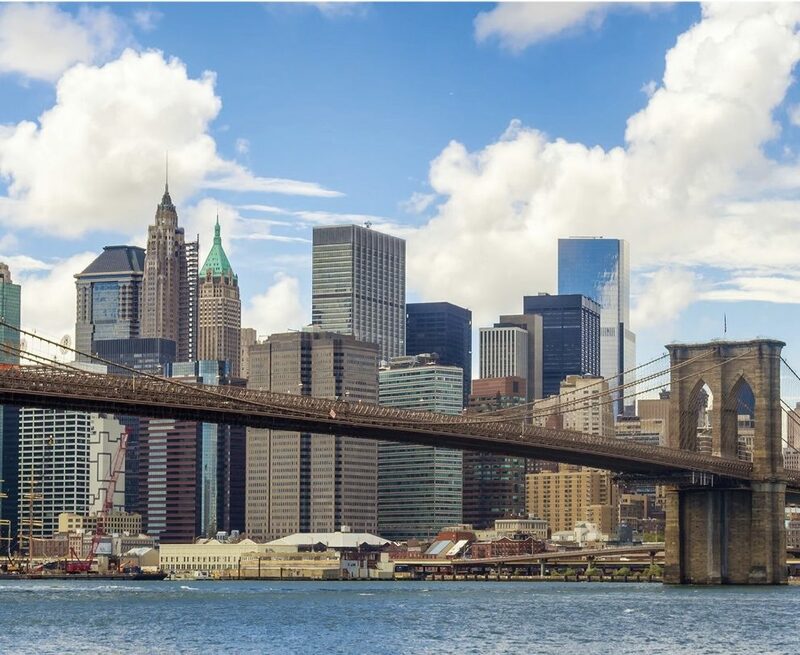 She is also Director of the St Mark's Hospital Polyposis Registry. She was an elected member of InSiGHT council 2009-13. 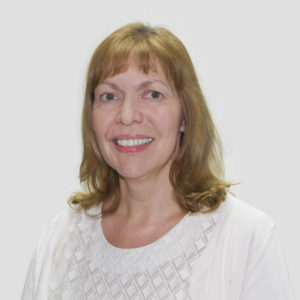 Jackie Hawkins is a Paediatric Nurse Practitioner at St Mark’s Hospital, Harrow, UK. She has worked at Great Ormond Street Hospital, and as a research nurse for an international chemoprevention study in children with FAP. Since 2014 Jackie has been developing services and looking after children and ‘young people’ with polyposis syndromes and she is currently undertaking an MSc in the Advanced Children’s Nurse Practitioner programme.